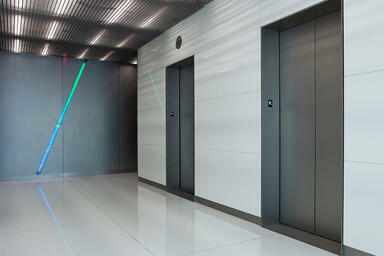 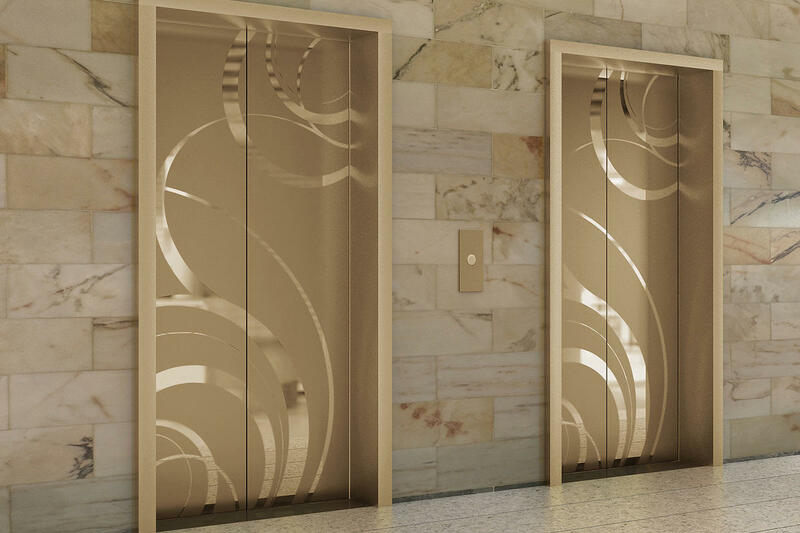 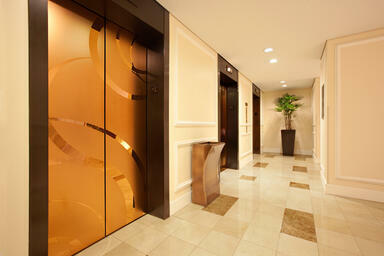 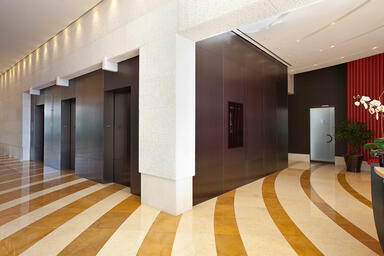 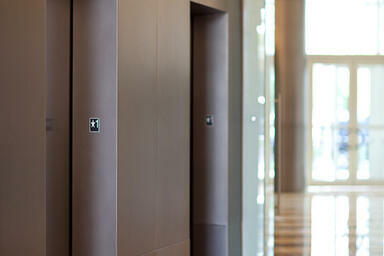 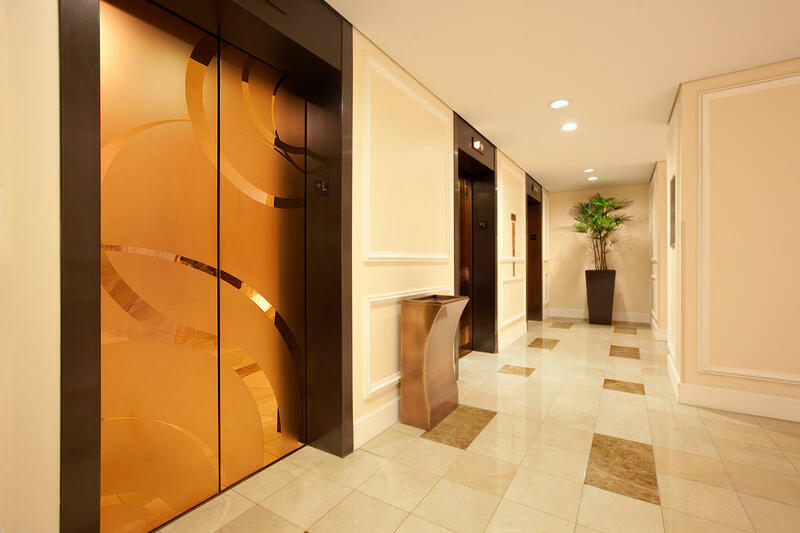 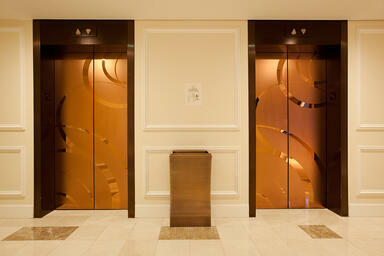 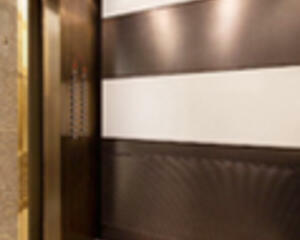 Fused Metal Elevator Door Skins offer countless ways to unify a look from cab interior to lobby and beyond. 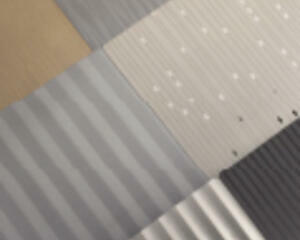 Detailed product information, including finishes, patterns, sizes, applications and more. At Forms+Surfaces, we design, manufacture and sell our products directly to you. 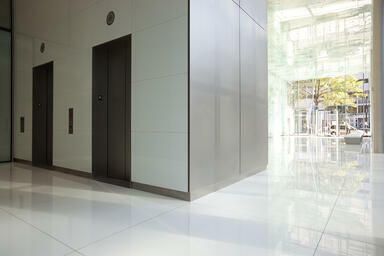 Our sales team is available to assist you with questions about our products, requests for quote, and orders. Territory Managers are located worldwide to assist with the front-end specification and quoting process, and our in-house Project Sales Coordinators follow your project through from the time you place an order to shipment. 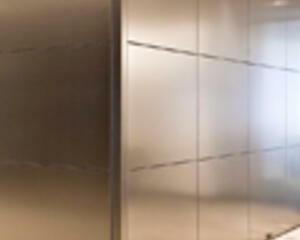 Printable Design Guides are .pdf files that lead you through the specification process in a simple, checkbox format. 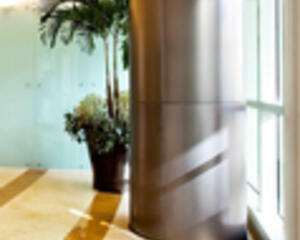 This version is formatted for printing. 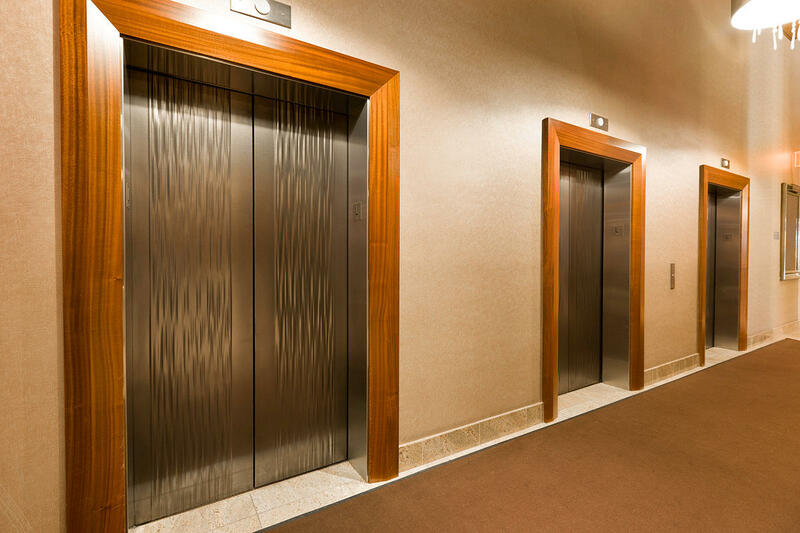 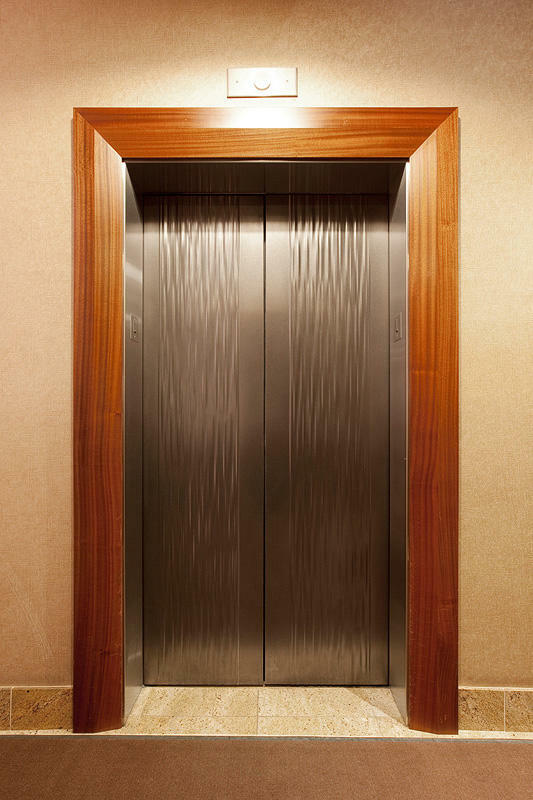 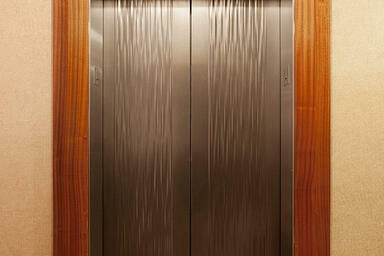 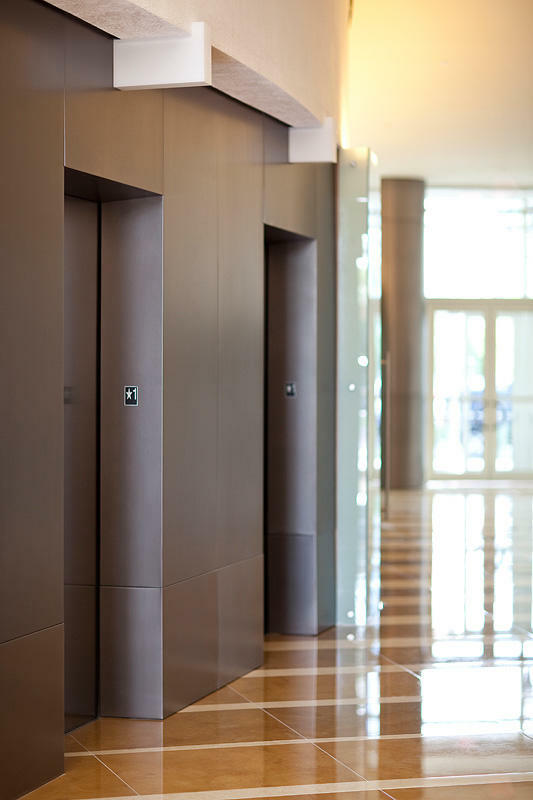 Overview of our elevator interior systems, including configurations, material and finish options, and related products.